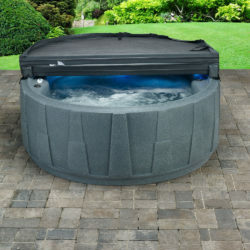 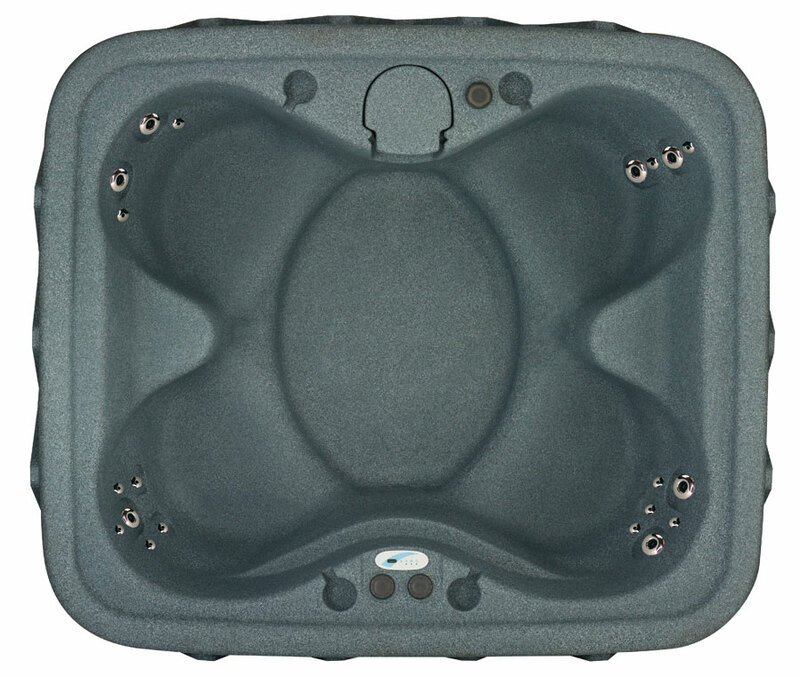 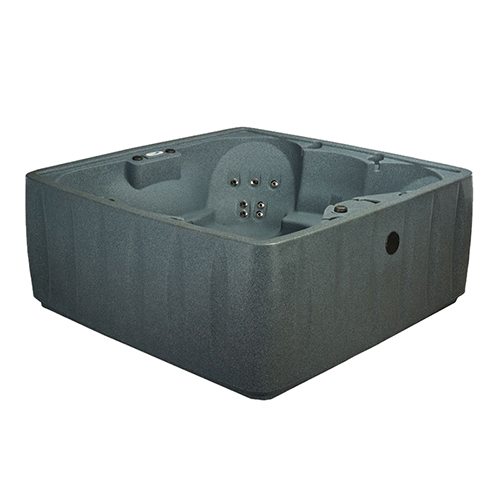 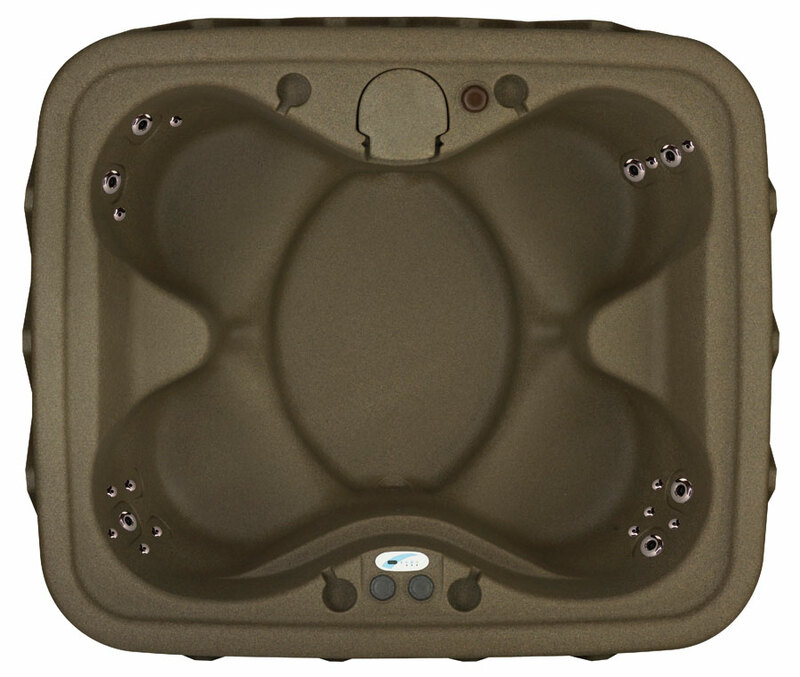 Rejuvenate your senses in the body-contouring, four-person bucket seating of the AquaResst Select 400 Hot Tub. 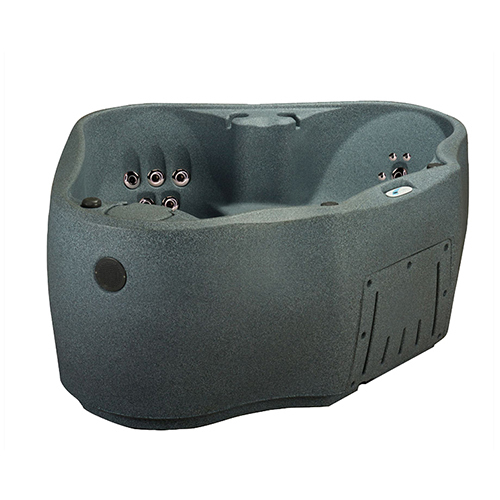 Twenty stainless steel hydrotherapy jets melt away the worries of the day, delivering soothing water pressure that massages every muscle into relaxation. 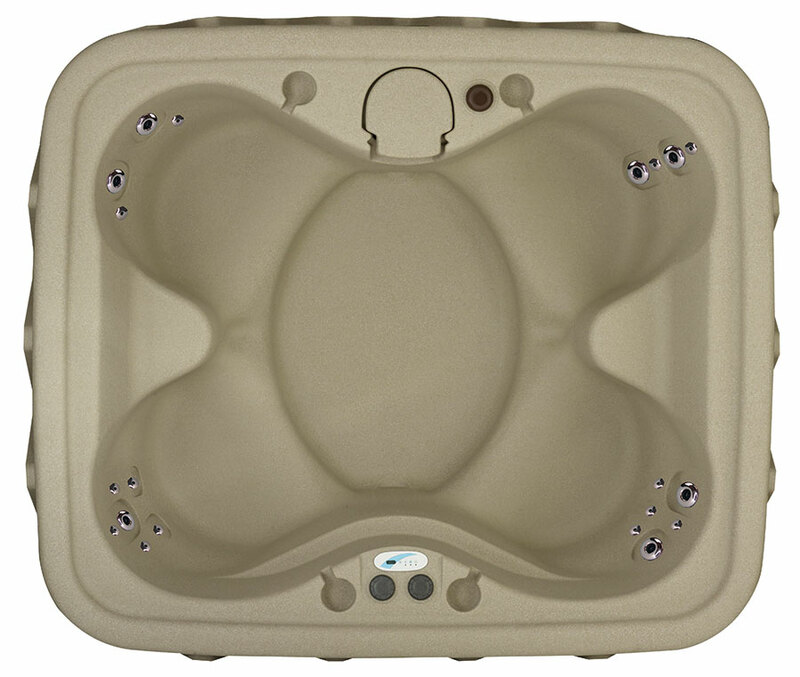 Ideal for relaxation, wellness and entertaining, the Select 400 has a patented LED backlit waterfall with 9 colorful light settings that illuminates your experience into the night. 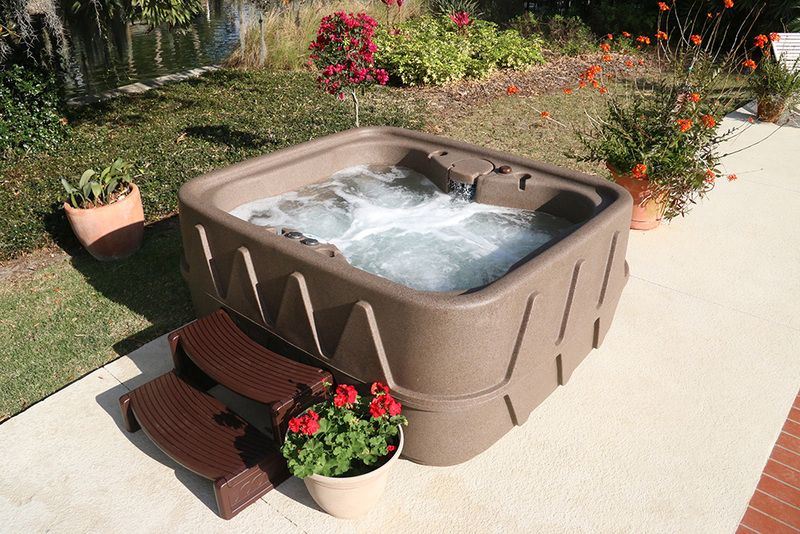 Let the Easy Kleen Filtration System, providing 100% water filtration, work to keep the water crisp and clean for year-round enjoyment. 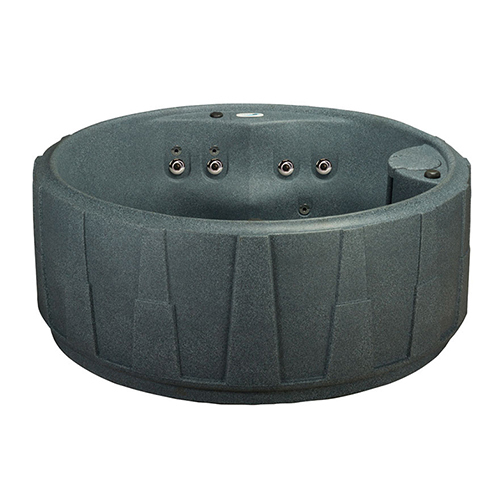 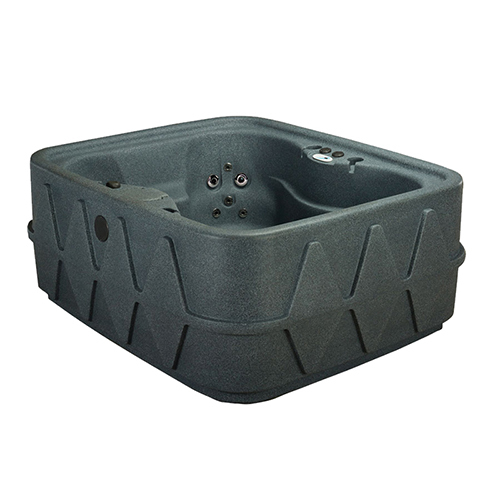 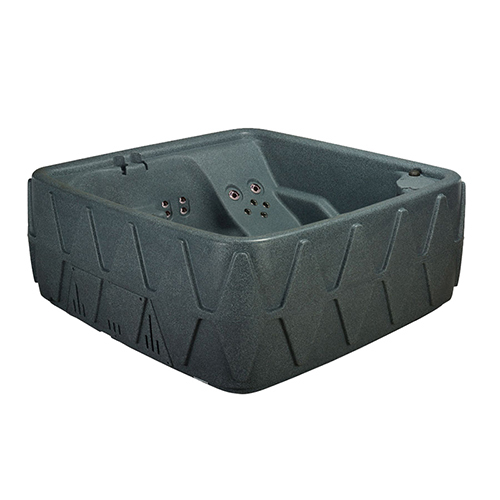 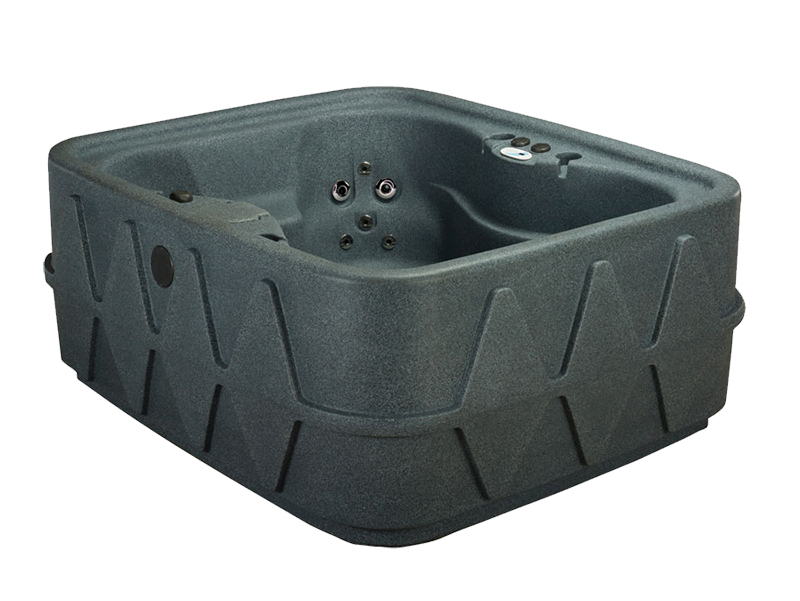 The portable, lightweight design of the AquaRest Select 400 hot tub is virtually indestructible, and simple set-up makes this spa the perfect addition to your backyard, patio or vacation home.